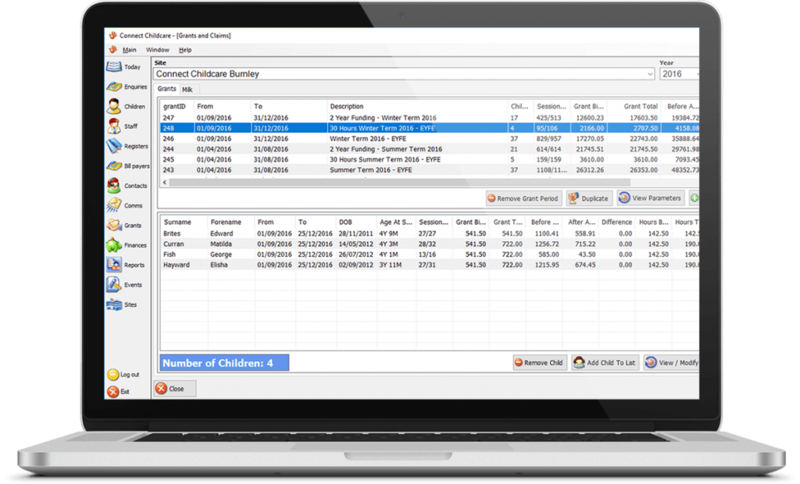 Connect Childcare's outstanding software will streamline your processes and rapidly reduce your admin time. It is helping preschools like yours to manage Tax Free Childcare and the 30 hour funding with ease. The Connect Childcare system is not only flexible; it is accurate, secure and reliable. Preschool Managers need eyes in the back of their heads and the ability to be everywhere at once. The pressures never cease with the responsibility for staff, children and mountains of administration work, falling on their shoulders. 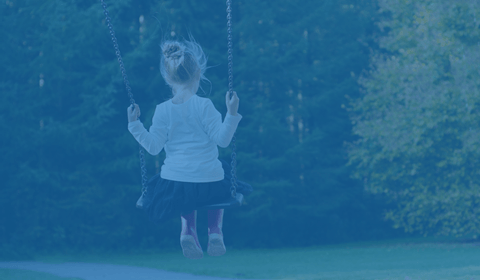 Connect Childcare’s comprehensive software eases the burden on Preschool Managers & staff, and allow them to focus on developing the children in their care. It's not just for large nurseries. Connect Childcare is perfectly suited to the needs of Preschools, Children's Centres and Out of School Clubs. 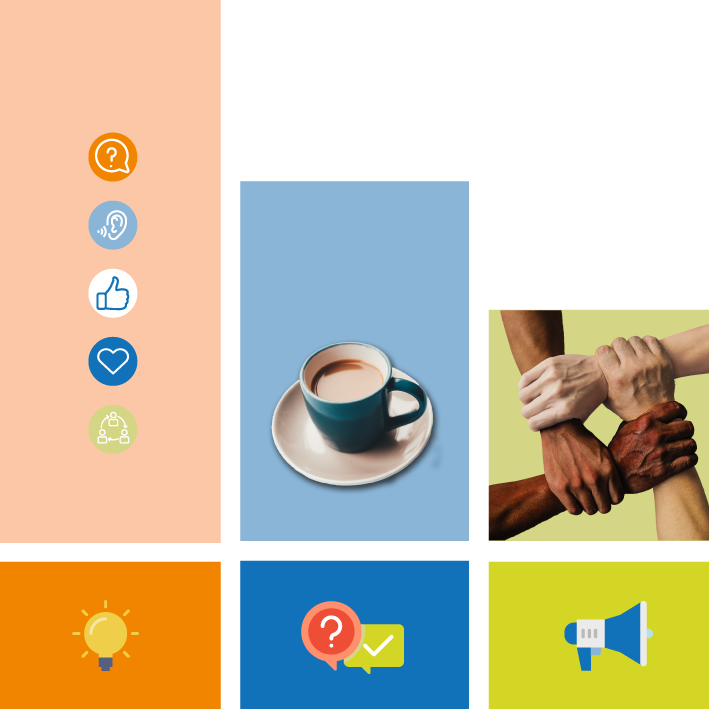 Connect Childcare is packed with features to make Preschool management more efficient. 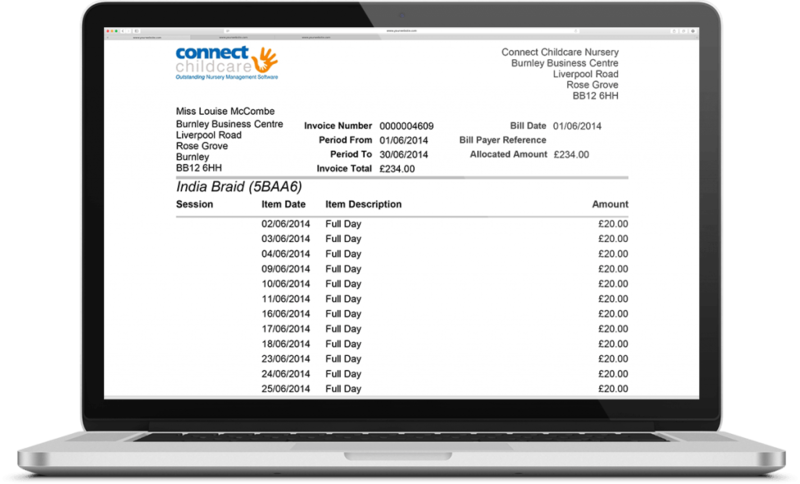 Connect Childcare makes invoicing quick and easy with the ability to accurately invoice entire sites in just minutes. You can view outstanding invoices at a glance and quickly and easily set up payment plans or record ad-hoc payments. Bank reconciliation will streamline processes even further and you now have the option to set up and collect Direct Debits payments with Connect Cashflow. There is no need for manual calculations when using Connect Childcare. Grant Funding is allocated to eligible children so invoices will be right first time, every time. Bulk allocation means that you won’t need to allocate grants to each child individually, and once set up, grant parameters can be easily duplicated. Connect’s simple grants module will save hours of time on tricky calculations and ensure your invoices are always accurate. 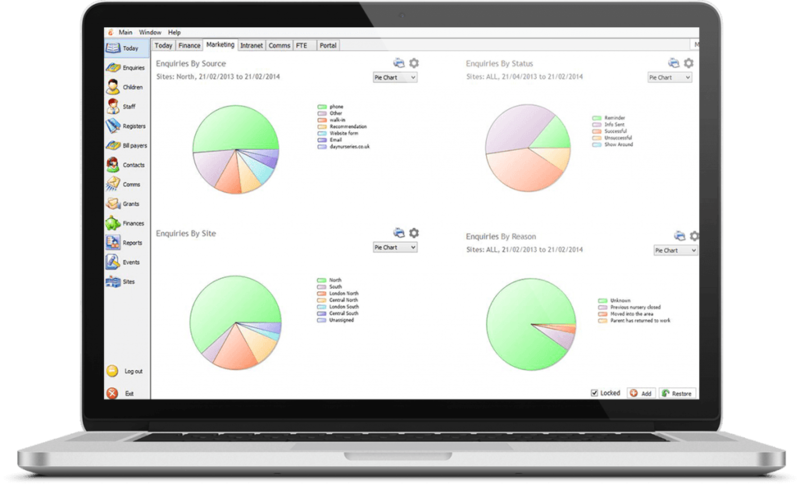 There are countless reports available in the system that can be easily generated at the touch of a button. 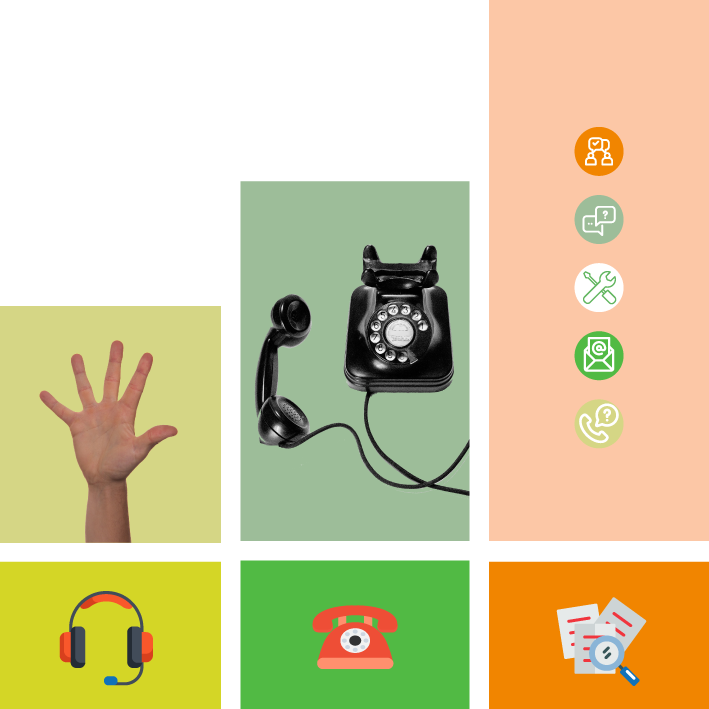 Reports can be run on any part of your system, like enquiries, debtors and staff ratios, in a matter of seconds. Knowing that you can rely on accurate data reporting will enable you to make informed decisions for the future of your business. What else does our preschool software do? Access daily, weekly or monthly registers and choose from a range of formats to select your favourite. Bulk send letters, emails and text messages straight from your system so your parents will always stay informed. Data can be accessed with just a click so you can leave your bulky folders up on the shelf. It's all linked! Book an extra session and registers, ratios and invoices will update automatically. Connect Childcare take security very seriously. 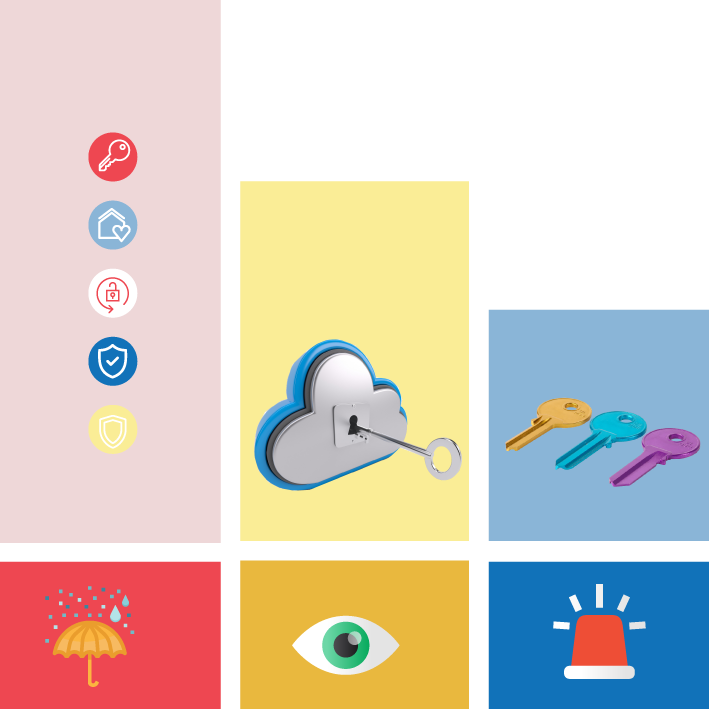 We have ensured that all of the data in our nursery management software is super safe. I liked that Connect Childcare was an established company with users all over the country. I felt that this was a safe company to use. The team were always professional with every communication that we had. 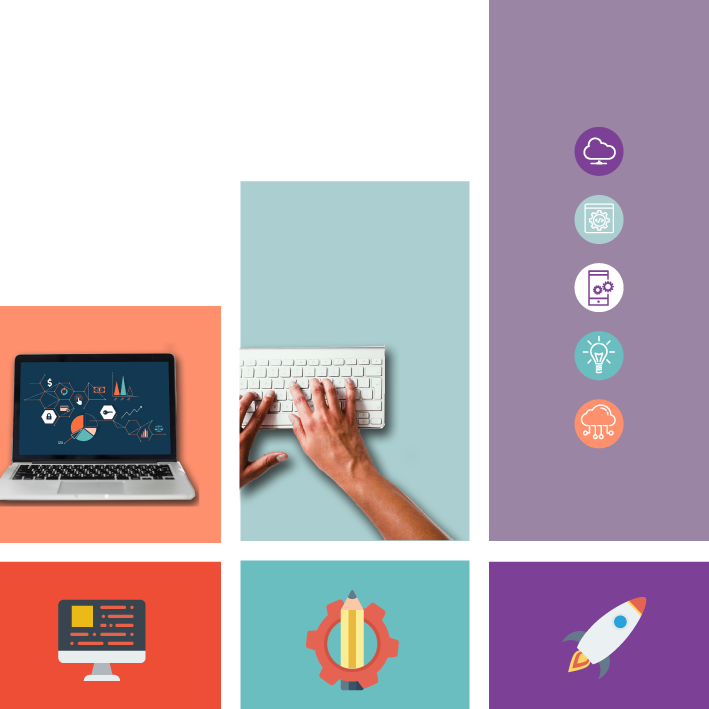 Connect Childcare are pushing the boundaries of technology and partnership through their pioneering software solutions. Their collaborative and co-operative approach accomplishes a shared vision of successfully empowering nursery teams to continually improve the management of their settings and engage meaningfully with their parents. We do nothing on paper now administratively. Everything is 100 percent electronic, yet I know I am probably only using 10 percent of what the software is fully capable of. Our in-house development team pay close attention to the changing needs of the childcare industry. We don't just develop, we deliver. 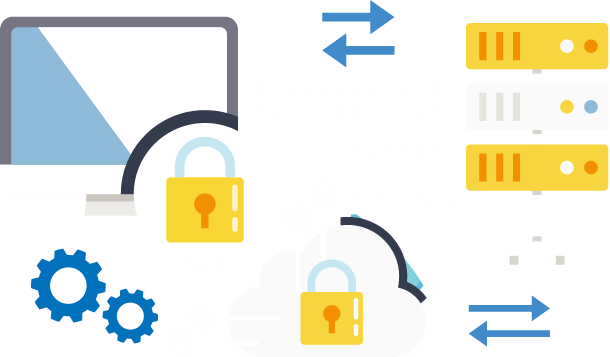 Our dedicated security team are constantly working to prevent threats and bolster the security of our products, to ensure your data is in safe hands. Your assigned Customer Success Consultant is always here for you, ready to train you and support you through any issues that may arise. When you adopt Connect Childcare into your nursery, you don’t just get a software system, you get welcomed into a growing community. Connect Childcare works on any computer running Windows 7 or later. Apple products can run Connect Childcare with the help of additional software. Our friendly team can help you with this. 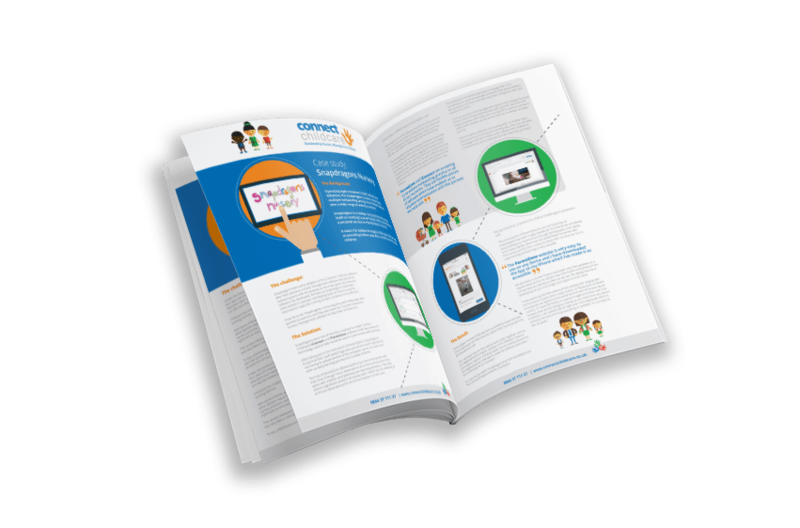 "This innovative software is ensuring that no matter how busy parents are during the working day, they are still able to engage with the nursery, learn about their children’s achievements and contribute to their learning journeys. Connect Childcare have successfully made the lives of our staff easier and improved the relationships we have with the parents we work with." 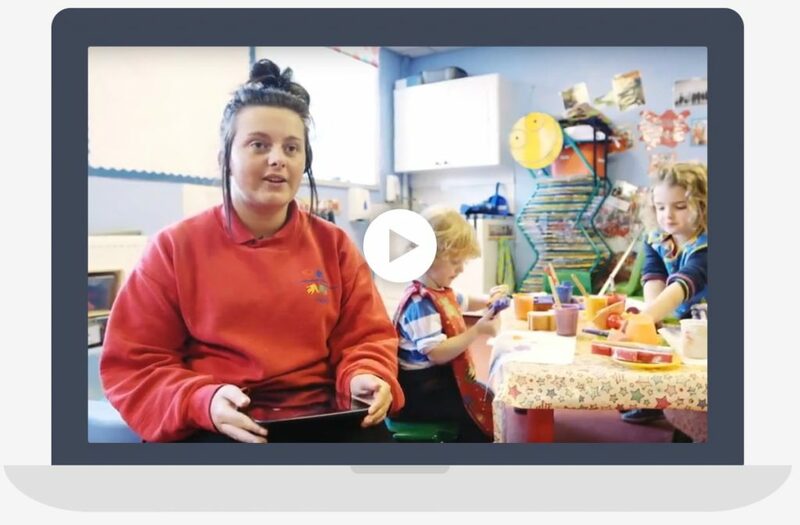 Book a demo with our team and we'll show you how Connect Childcare's Nursery Management Software can revolutionise your preschool.